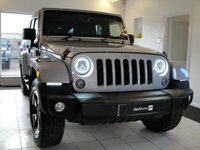 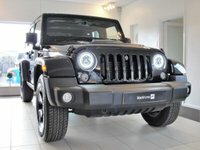 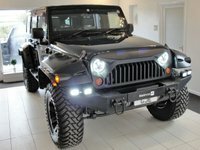 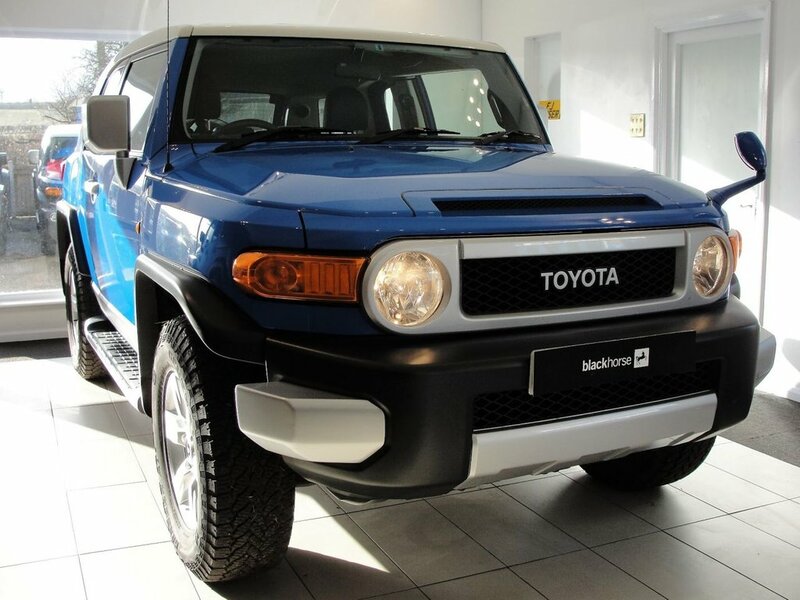 The best 4x4 we've ever known and as they've just stopped production they're bound to increase in value. 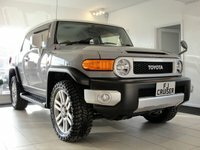 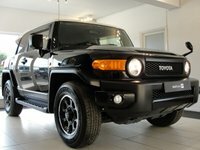 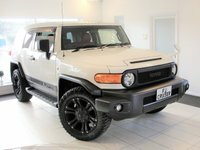 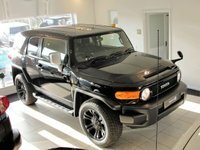 A super-cool FJ CRUISER available with 4L V6 Automatic wheel/tyres packages, bespoke leather options and year/colour options available to order. 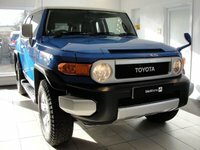 UK registered FJ Cruiser with Road Tax of £255 pa. No VAT. 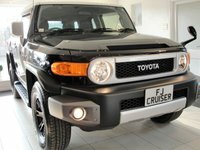 ULEZ Exempt.....If you'd like any changes to this lovely FJ, either wrapping, wheels/tyres, Sat Nav or anything please just ask.